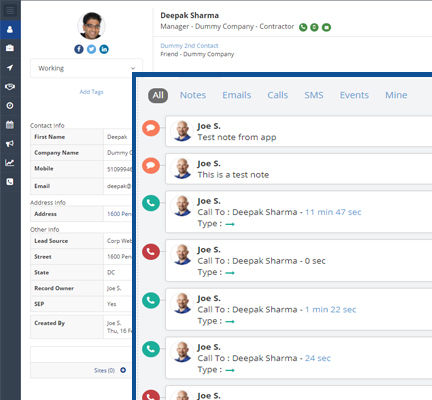 10xCRM can replace your office phone system and add the functionality of Text and Emails. 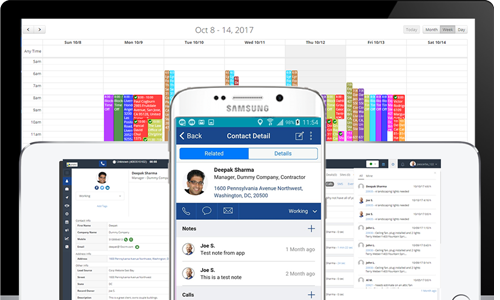 All communication by your team is automatically logged for future reference and compliance. Manage clients, partners, loans, documents and customize it to fit your needs. Easily request and collect documents from your client without having your clients sign into any portal. Collaborate with your clients, partners and employees to discuss documents or other issues with client files. Interactions are kept as part of a loan file for easy future reference. 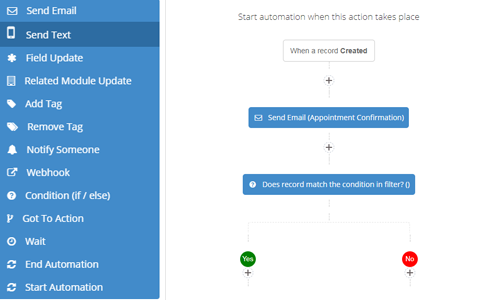 Send personlized Text or Emails automatically based on pre-defined conditions. Send mass emails or text to a segment of your prospects or use the power-dialer to reach all the customers who didn't read your email. Data driven decisions are key to improving your sales. 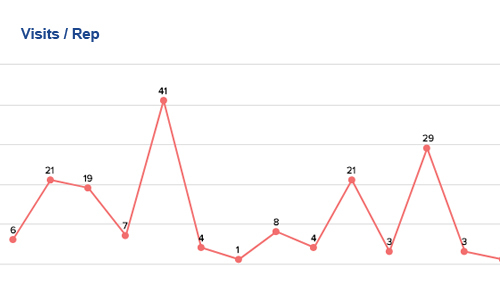 That’s why 10xCRM gives your team actionable insights to optimize presentations and sales process. Create custom reports to track leads, loans, referrals, calls, email campaigns and more. Track performance of employees in all areas and compare it against their peers. Request a free demo to see how we can help you transform your business.